Ju-jutsu originate from Feudal Japan and where the battle techniques used by samurai when they lost their weapon. 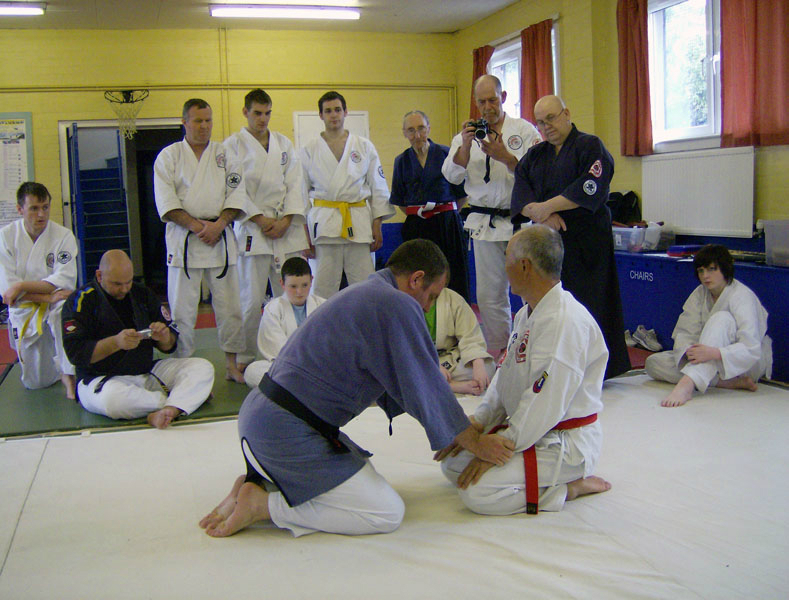 In Japanese ju-jutsu means soft technique. A soft technique does not need to be a \ “kind \” technique, but done right it is an effective technique. 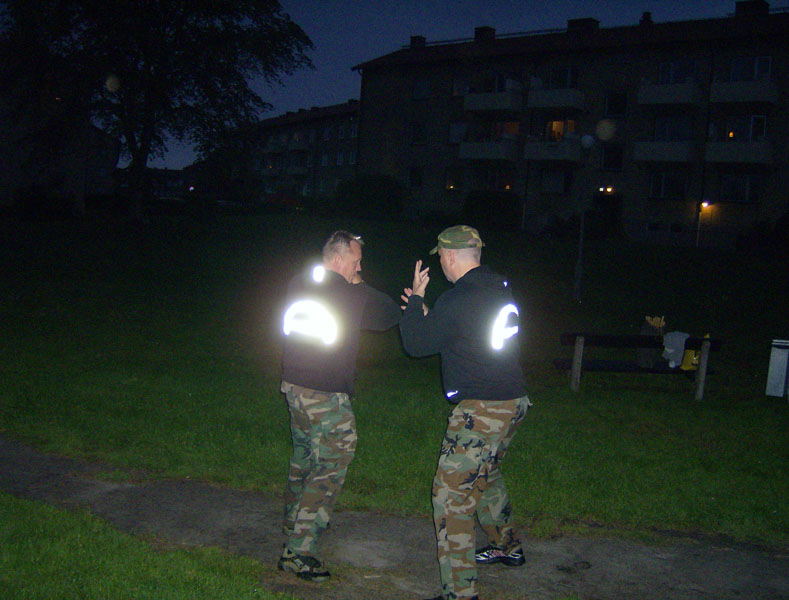 Ju-jutsu training is based mainly on various defense techniques to escape from an attacker’s grip (first semester) and then take control of the opponent (second semester and onwards). We practice breakfall, throws and punch and kick techniques. 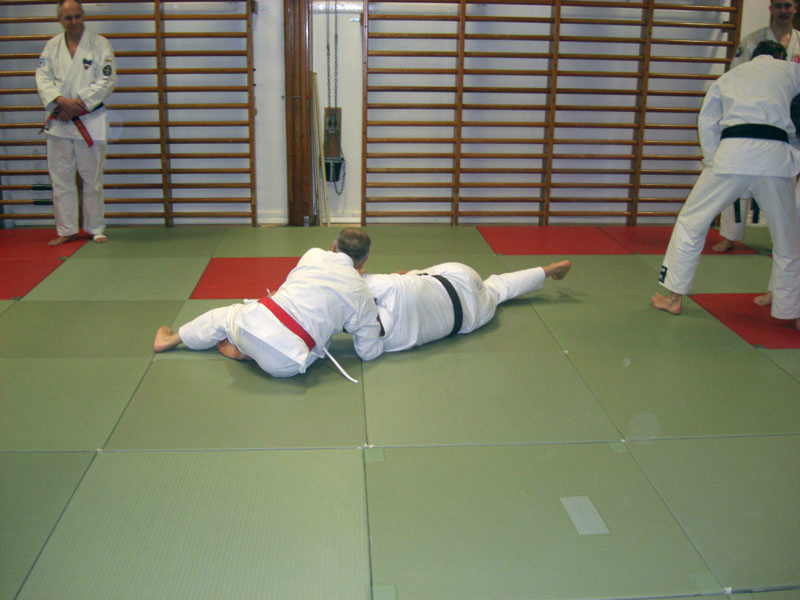 There is no specific type of person who trains Ju-jutsu. Everyone can practice Ju-jutsu!